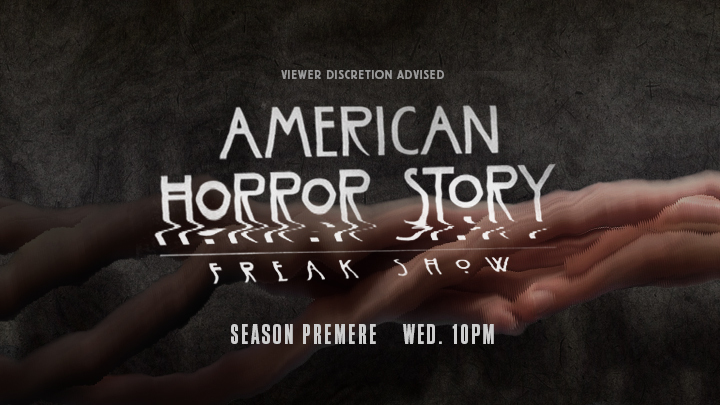 AMERICAN HORROR STORY - Season 4 promo. This was a design pitch I worked on with Adam Gault Studio. The promos need to convey the feeling of watching the show without alluding to any specific plot points. The finished product needed to be designed in such a way that new show times and other information could be easily changed. Direction 1: Layers of paper torn away to reveal the creepy and seedy underworld of carnival freaks. Direction 2: Use of slit-scan technique to reveal deformed body parts. 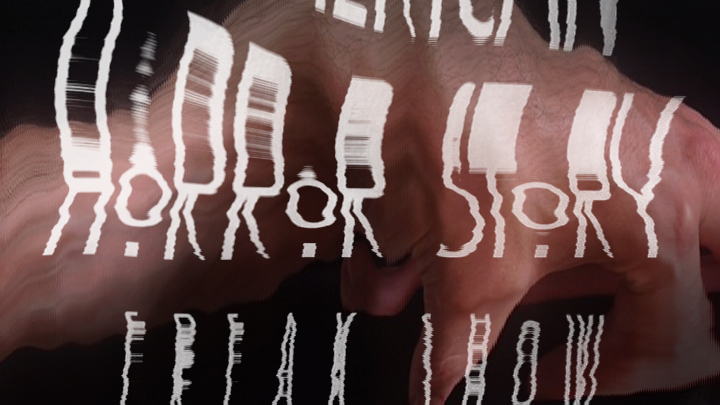 Paired with black and white graphic ooze, which resolves into the show titles. Although this was a ROUGH pass (shot with an iPhone app), the direction could easily be upres'ed for a more comprehensive campaign.